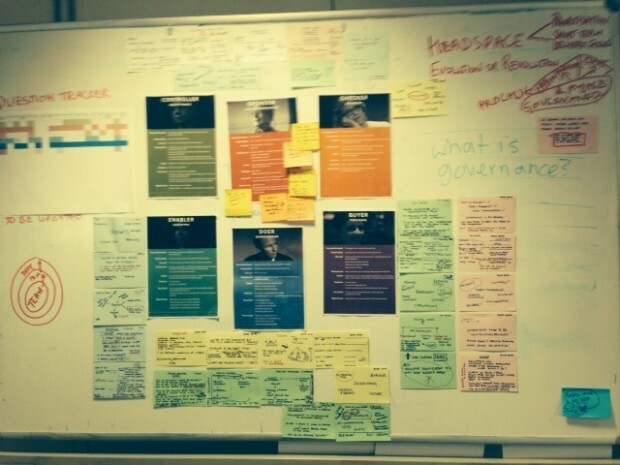 We thought you might find it interesting to see some of the work that user researchers at GDS get up to each week. Here's a small sample of things we've done this week. The Passport exemplar team came in for their Digital by Default Service Assessment for the alpha phase this week, and passed. Projects need to do user research throughout the project lifecycle to meet the requirements of the Service Standard. We've created a Digital Service Assessment user researcher checklist (PDF) to help projects prepare for assessment. The checklist will help them get ready to answer all the questions they can expect during assessment about users and user research. We wrote more about this in our post, User researchers: what you need to do to pass the Digital by Default Service Assessment. 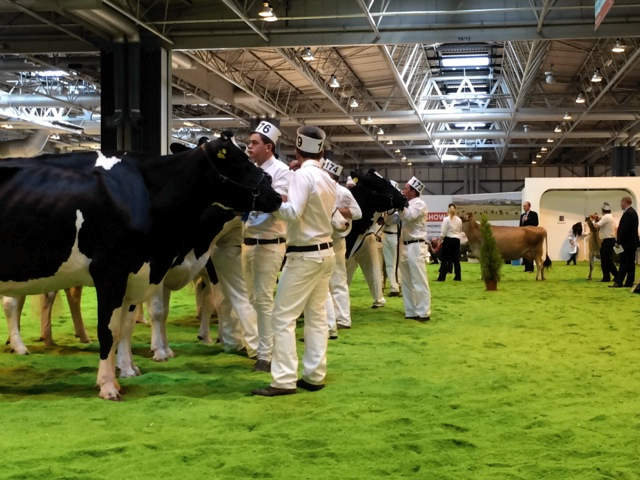 The Rural Support (CAP) exemplar team were mixing it up with some award winning livestock (and their owners) at a trade show in Birmingham where, aside from hanging with cows, they were doing some pop up user research. The GOV.UK team have been looking at how to improve the experience of people browsing content on the website. This week they used our eye tracker to understand better how people interact with the site. This video shows a sample of eye tracking from a prototype in which we were experimenting with a different approach to browsing content. Eye tracking showed that the design changes we made to the layout, in this example, resulted in users 1. getting less distracted by top level categories and 2. using the descriptions to select from 2nd level categories. 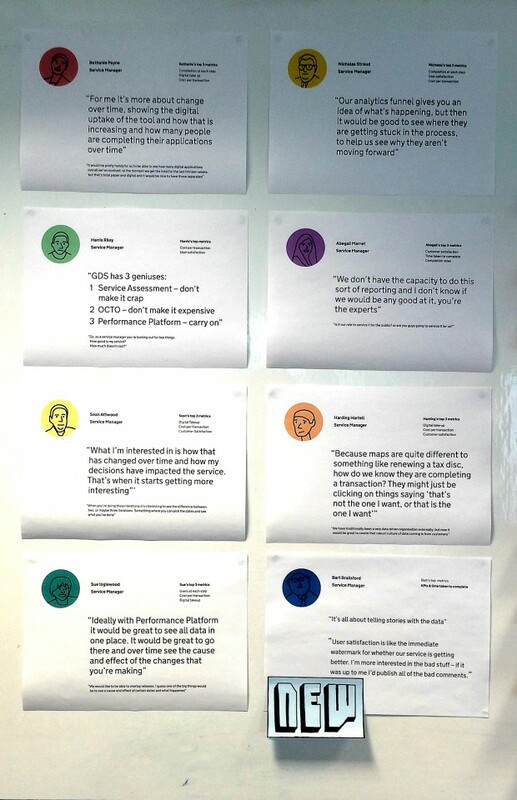 We've made some (very) lightweight personas to help the Performance Platform team stay in touch with their user's needs. We're also working on some personas to better understand colleagues who are involved in the governance of agile projects. We use Linkydink to share interesting things we find on the internet, which are (a bit) related to user research. Linkydink emails the user research team every day with links we've shared. What does the Facebook experiment teach us? Also, we love this post from Mike Bracken about What we mean when we say “service transformation”.